Boomzap is now Discord official! Guess who just got verified? 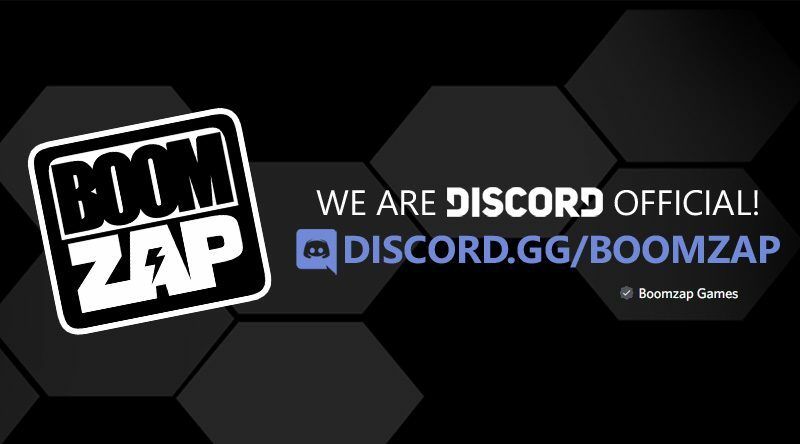 Boomzap is now totally *Discord official* with a fancy new badge and a custom url! Join us for game-related chat with dedicated channels for Legends of Callasia, Rescue Quest Gold, and Last Regiment, plus the occasional memes and nonsense. This is where we share the latest Boomzap news, post some exclusive content, as well as ask the important questions like: “Who makes Smarties?”, “Why does everyone else love the pink Starburst?”, and many more! If you’re a streamer or content creator, we’ve also got channel where you can shamelessly plug your channel. Basically, anyone’s welcome here. Just be nice! ← Cubis Kingdoms is now available!